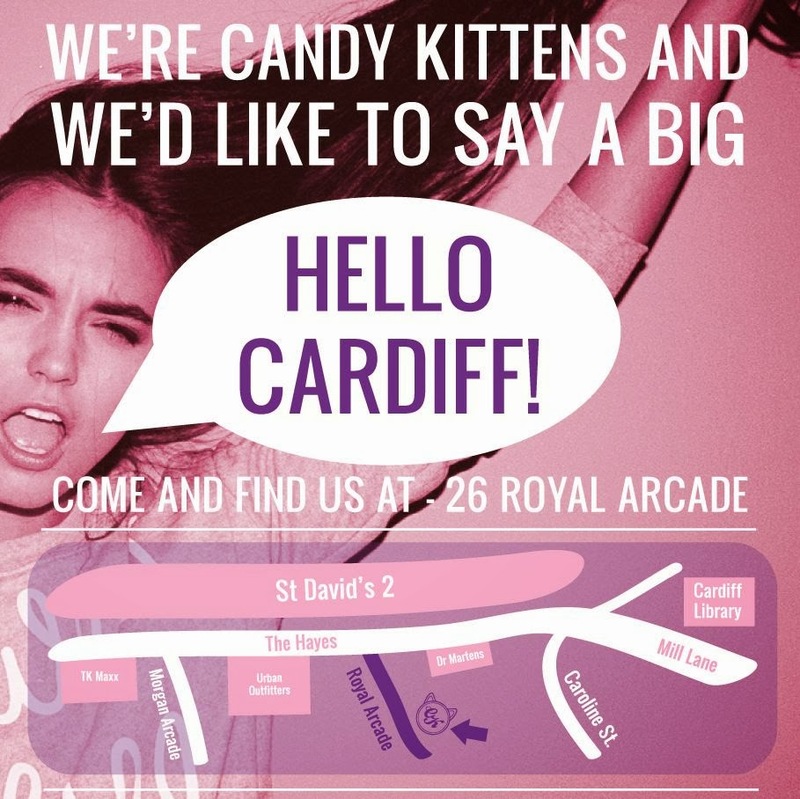 Candy Kittens is landing in Cardiff for 3 days in it’s very own pop up shop! Started by Made In Chelsea’s Jamie Laing in 2012 the company has gone from strength to strength. He brings classic British sweets back to life with modern colours and a fresh look at affordable prices. The brand also has fun clothing with some of Jamie’s favourite slogans printed on, so you can look as sweet as the candy does! Jamie certainly knows how to create perfect sweet treats, thanks to him being the heir of McVities! 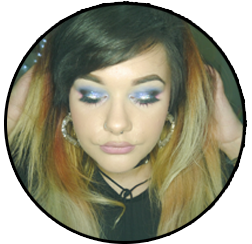 Posted on January 22, 2014 January 3, 2015 by sindyydollPosted in In and Around Cardiff, Local and National Events, Press EventsTagged bbloggers, Candy Kittens, Candy Kittens Cardiff, cardiff, celebrity, event, fashion, fbloggers, food, Jamie Laing, Made In Chelsea, MIC. Previous Previous post: YSL Yves Saint Laurent, Gloss Volupte Lip Gloss Review! Next Next post: Benefit Lollitint review + Swatches!